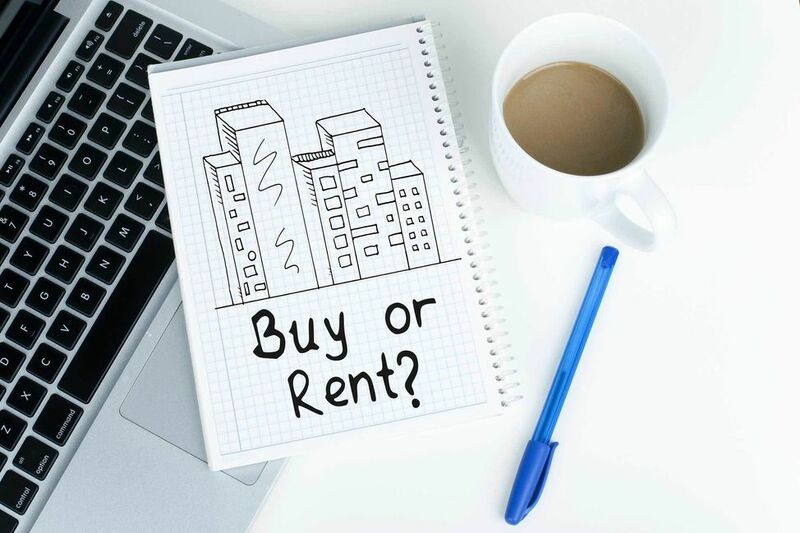 Market Data Report for select San Mateo County cities are now available! Click on the link below to find your city! 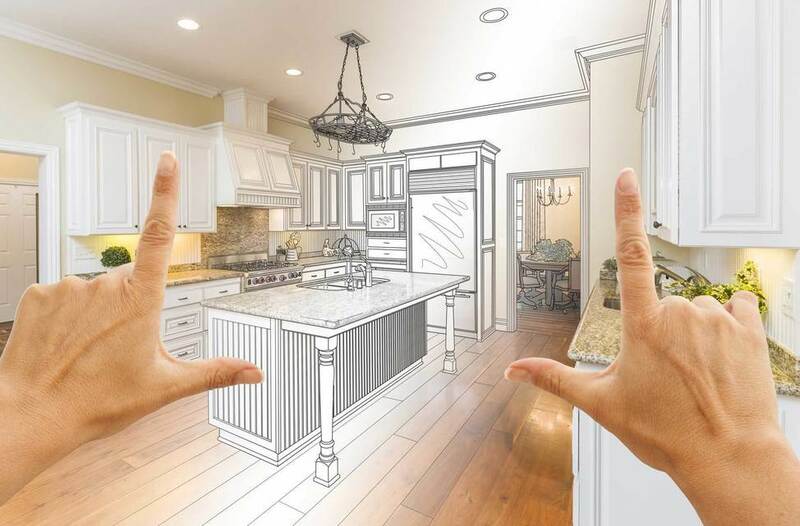 Stanley Lo has been ranked as the #1 Individual Realtor in Northern California by Wall Street Journal/Real Trends for 6 years in a row and, since 1985 has been recognized each year as a top agent. 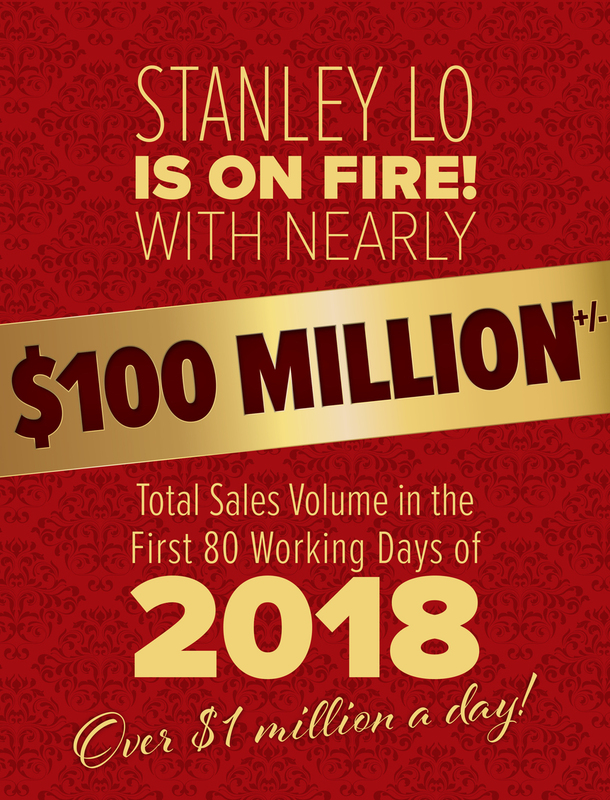 In the first 80 woking days of 2018, Stanley Lo already has nearly $100 MILLION in total sales volume.